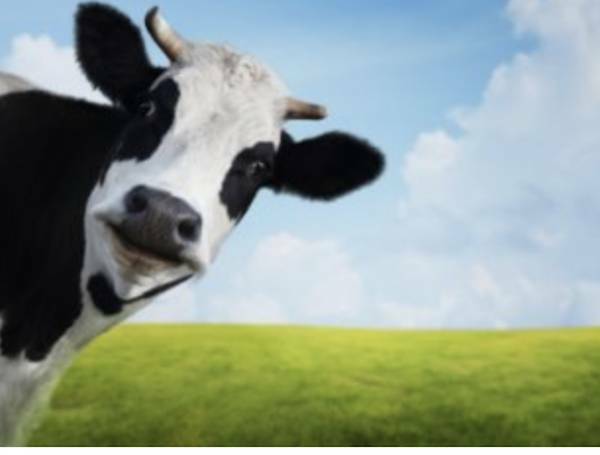 On December 23, 2003, the USDA announced that a Holstein cow, imported from Canada and slaughtered in Moses Lake, Washington, tested positive for mad cow disease. Ann Veneman, USDA secretary at the time and other USDA officials, said the cow was discovered because she was a “downer”––unable to walk—which was how the system screened for mad cows. In other words, the system “worked.” The problem was three workers said the cow had walked just fine suggesting that the entire federal mad cow testing program was worthless. US Cattlemen and agriculture professionals are ecstatic over China’s willingness to accept US beef imports for the first time in 13 years. Yet few reports articulate why the beef ban occurred in the first place. In 2008 in South Korea, actual riots broke out as citizens viewed videos of downers from Hallmark/Westland Meat Packing Company that went into the food supply, becoming the biggest meat recall in US history. Citizens demonstrated in 23 South Korean cities as the US and South Korea prepared to sign the free-trade agreement, KORUS FTA. “We Don’t Like the FDA,” “Mad Cow, You Eat It!” and “Send Mad Cow to the Presidential Office!” they chanted at candlelight vigils, some dressed in cow costumes.